Battery crimes are considered crimes of violence and can have significant penalties, including minimum mandatory penalties. In these cases, it is not uncommon for the parties involved to know one another, and frequently the parties have conflicting stories about what occurred. If you have been arrested for battery, you should speak with an experienced Orlando criminal attorney at your earliest opportunity to learn about your rights and the defenses that may be available to you. Battery consists of a person actually or intentionally touching or striking another person against the will of the other; or intentionally causing bodily harm to another person. 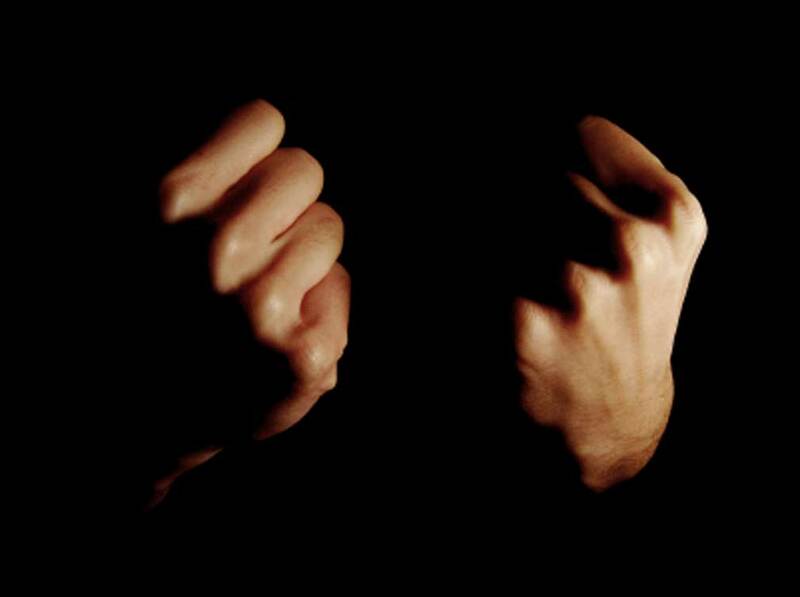 In some cases, the alleged crime may be that of a simple push which left no mark or physical injury on the victim. A simple battery is usually a 1st degree misdemeanor punishable by up to 1 year in the county jail. However, if the individual has a prior conviction for battery, aggravated battery, or felony battery, the crime may be charged as a 3rd degree felony punishable by up to 5 years in State prison. Speak with an Orlando criminal attorney today or review the Florida Statutes at the bottom of this page for some more information about battery crimes. 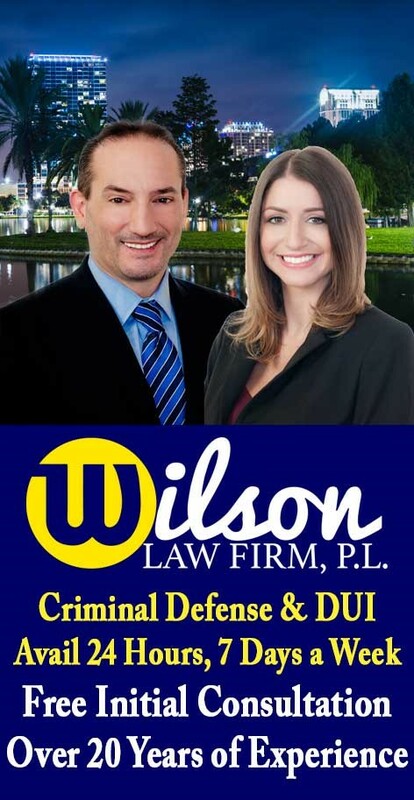 If you or a loved one have been arrested for the crime of battery, call the Wilson Law Firm today to speak with an experienced Orlando criminal attorney about your individual situation. In many battery cases, a properly prepared defense by a criminal lawyer will result in either reduced penalties, reduced charges, or a dismissal of the charges. Even in battery cases where the evidence of guilt is overwhelming, a properly prepared defense and presentation of mitigating circumstances by an Orlando criminal attorney can result in significant decreases in the penalties you receive.